The Switch may be the most pleasant tech surprise of 2017, but although it has many excellent qualities, excessive storage space is not among them. And it looks like that will continue to be a problem if, as The Wall Street Journal hears, Nintendo is delaying the production of 64-gigabyte cartridges. Right now you can fit up to 32 gigabytes on a cart, which of course is usually plenty — but games with large amounts of content or high-resolution resources are already bumping up against that limit. 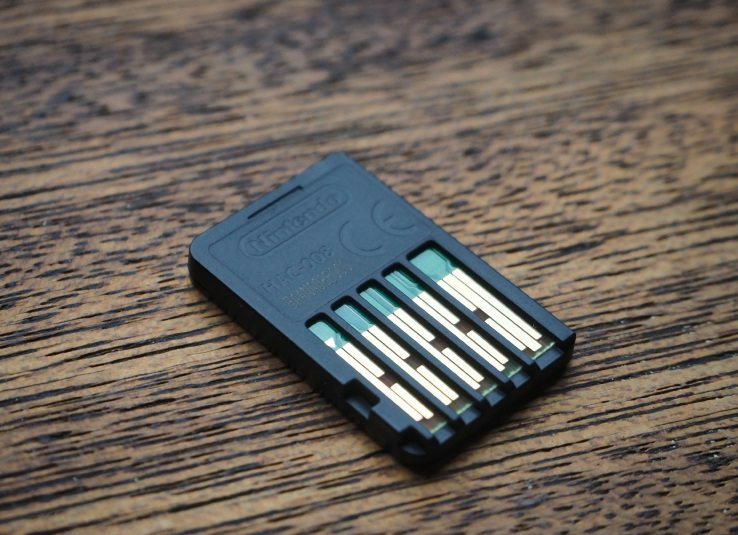 If there’s not enough room on the cartridge, users have to download the rest — or the entire game — to the system’s onboard storage, which quickly fills up. Data also can be put on a user-provided Micro SD card, but even the costly 200+ GB ones offer less total storage than, say, a basic Xbox One S or PS4 Slim. The 64 GB cartridges were originally intended to be provided in later 2018, the WSJ’s source says, but that’s been delayed to 2019. Not good if you were planning on shipping your epic RPG in time for next year’s holidays. Could we return to the days of multiple discs for a single game? It’s highly unlikely — carts are expensive little pieces of hardware, unlike discs, and the ability to download really does solve the problem, even if you might have to clear out a few old games to make space for the new. Having so many games that you literally can’t fit them all on your device is a good problem to have, at least. And it’s not like you can’t fit a great, gigantic game into 32 gigs — Breath of the Wild is less than half that.